It’s not just about the kettle corn. It’s about making her community better. 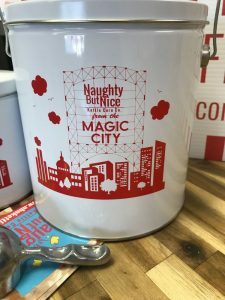 Taneisha Sims-Summers is the creator and founder of Naughty But Nice Kettle Corn Company. 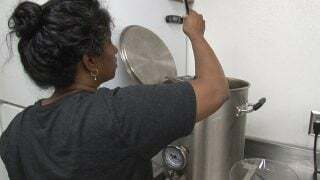 And although her company started just a few years ago (2014) making fresh batches of addictively sweet and salty kettle corn, Sims-Summers has had the entrepreneurial bug for many years. The young CEO, now in her 30’s, earned her sales and business chops early when she and a friend sold popsicles as children near Legion Field when the Alabama and Auburn games were hosted there. She’s come a long way, and now has a thriving business and her own dedicated office space inside the Woodlawn Commerce Center. The space is large enough to manufacture her delicious treat and host meetings or events. 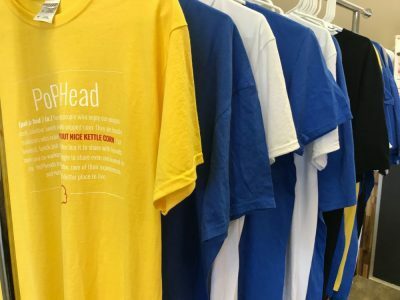 She even retails not only her kettle corn, but also her Pophead t-shirts. “Pophead” is the name affectionately given to those who enjoy and continually invest in what Summers calls her “addictive” kettle corn. “Popheads are drafted in for life,” says Sims-Summers. Her career path and past has included work in Corporate America, but Sims-Summers now dedicates all of her efforts, outside of being a wife and mother of four, to her managing her company. You can catch them at the Woodlawn Commerce Center (by appointment only), or at Pepper Place this spring or various community shows and markets (an events calendar is on their website). 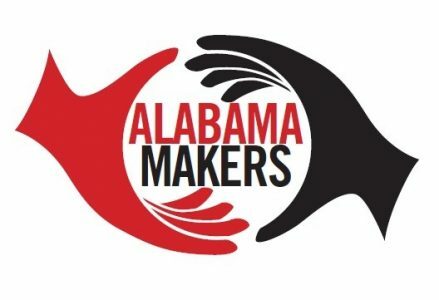 Sims-Summers also enjoys partnering with other companies in the community. 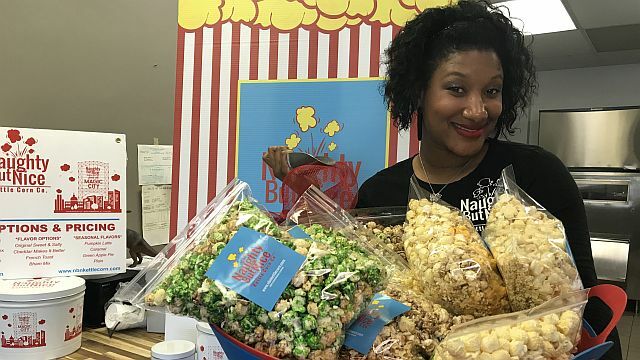 She works to put a quality kettle corn product on the market and in order to do business better, surrounds herself with other entrepreneurs who have dedicated themselves to their passion. She’s also committed to studying the business side of it all. Her big idea, crafted by a family member, has proved rewarding in more ways than one. 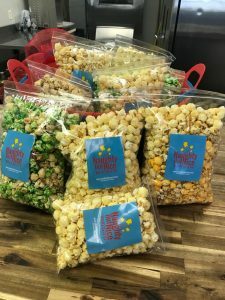 The Product: Sweet and salty kettle corn that you can purchase in its signature, original flavor or a variety of other flavors like green apple pie, strawberries and cream, cheddar makes it better and French toast. Take Home: An individual little kettler tin for $13 in any flavor. 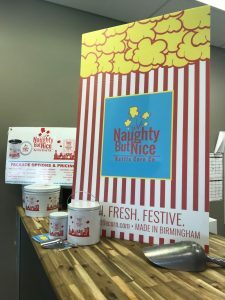 Order Naughty But Nice Kettle Corn online, or visit them at Pepper Place or contact them 205-915-2528 to set up a pick up or delivery in Woodlawn. You can also follow them on Facebook and on Twitter.